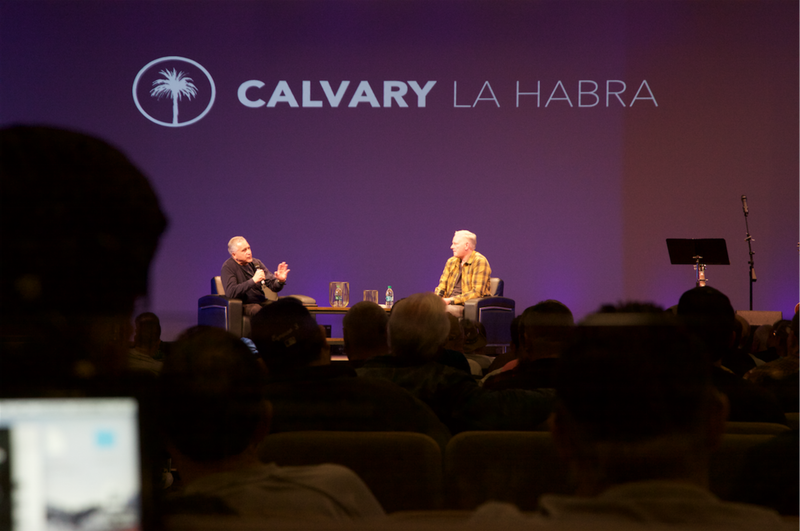 Committed Men is the Men’s ministry at Calvary La Habra that is designed to build Christ-like character into Christian men. We focus on Christ-like character because, through the Bible, we understand that every aspect of society will be shaped by the character of the men that lead it. 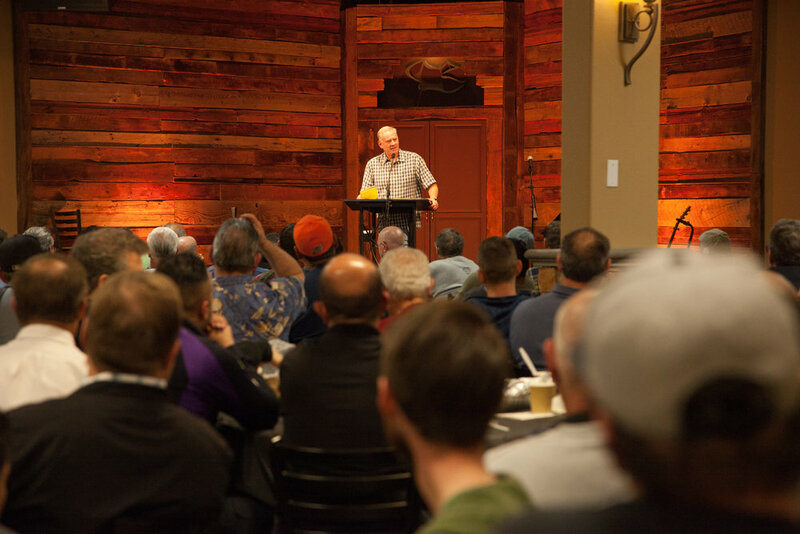 It is our desire in this ministry to build Christ-like character in men that would affect their homes, their workplace, their neighborhoods, and their church. 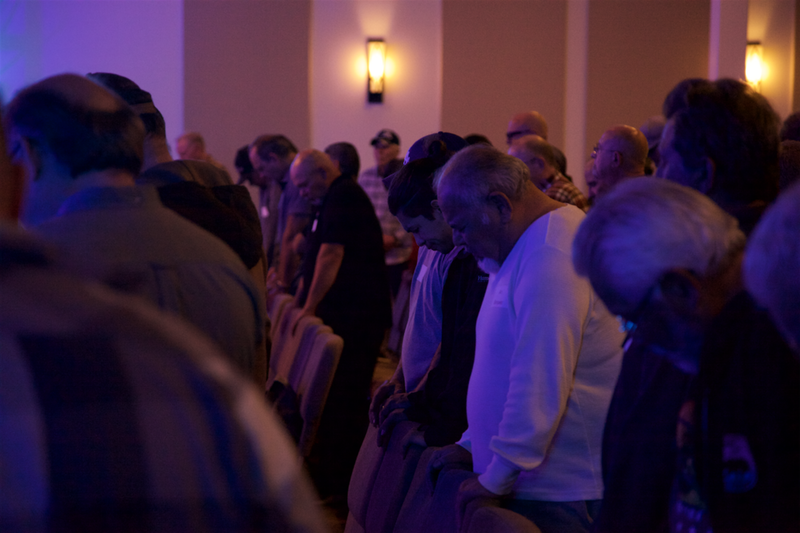 Committed Men has various events throughout the year, and we would encourage you to come out and see what God will do. 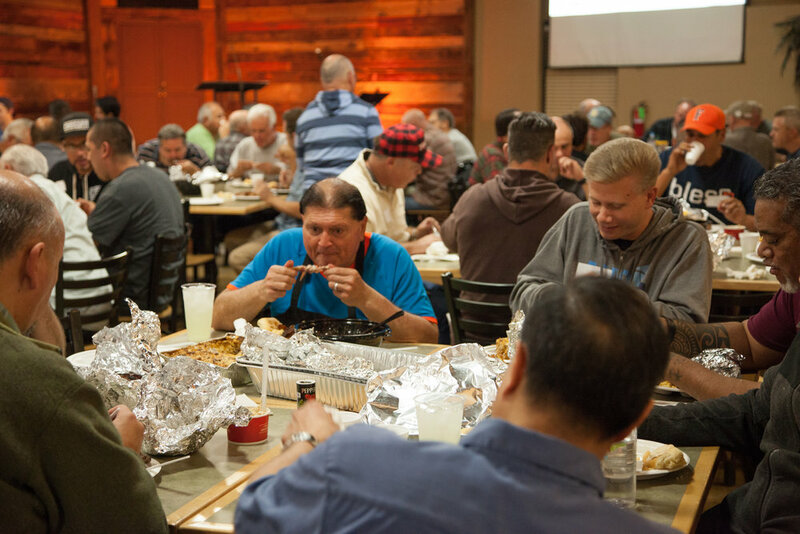 Each month we prepare a meal for men to enjoy and bring out their friends. 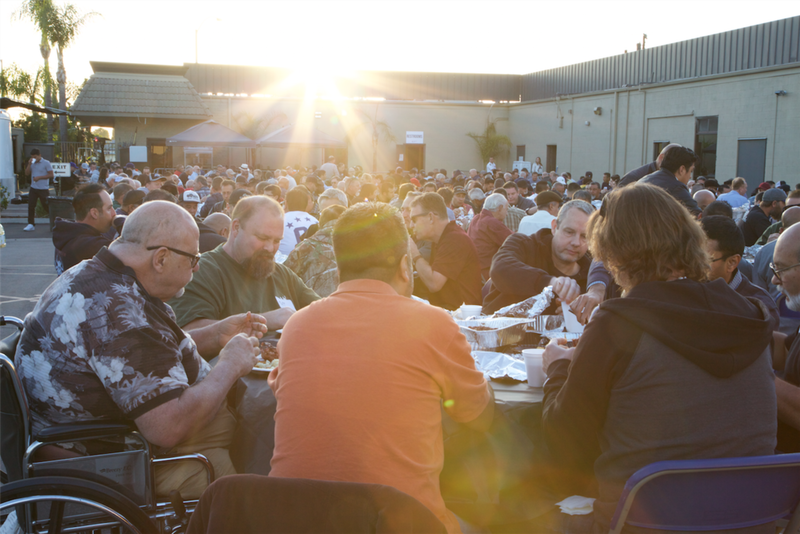 From our smoked BBQ’s, to our taco bars, to our shrimp boils, these meals are drawing hundreds of men. Following the meal, we have a time of worship and dig into God’s Word with various guest speakers from around the world. 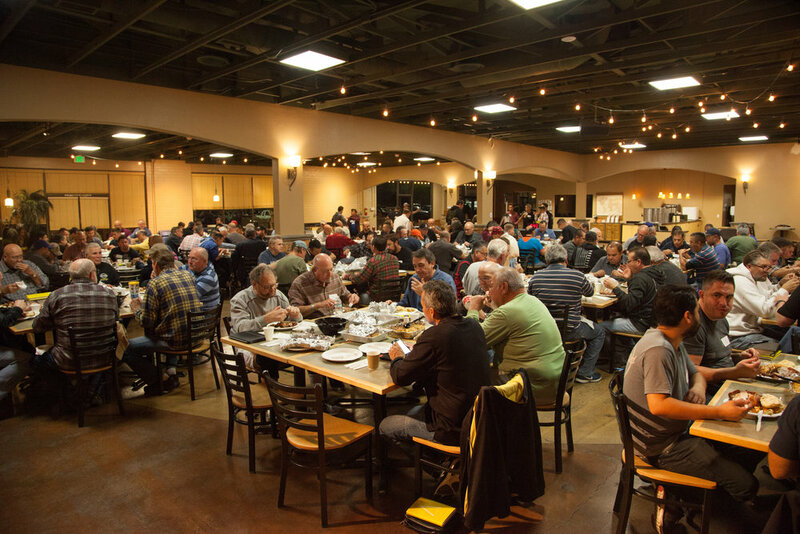 Each fall, we host a weekend huddle on our property for men. It begins on Friday night, goes half-day Saturday, and takes over our Sunday morning services, where everyone from the body participates. 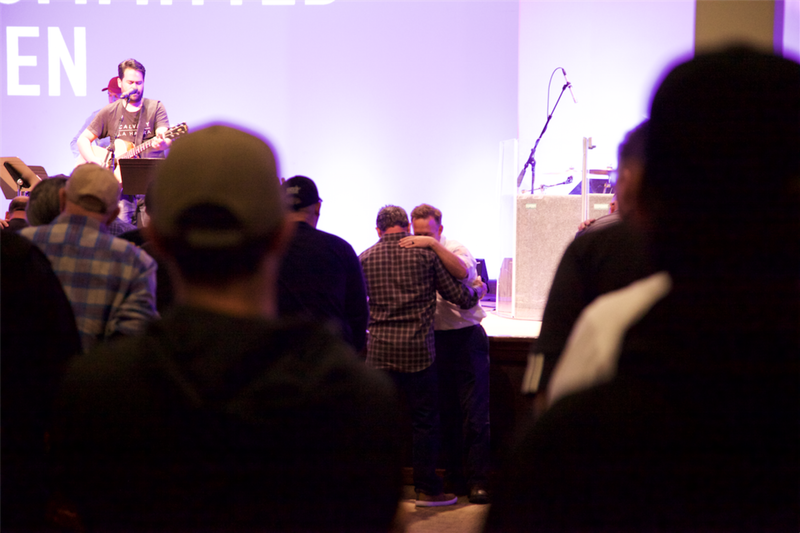 Our Huddle is a time to pull together all of our men in order to break bread and allow God to break our hearts through worship, fellowship, and studying His Word. 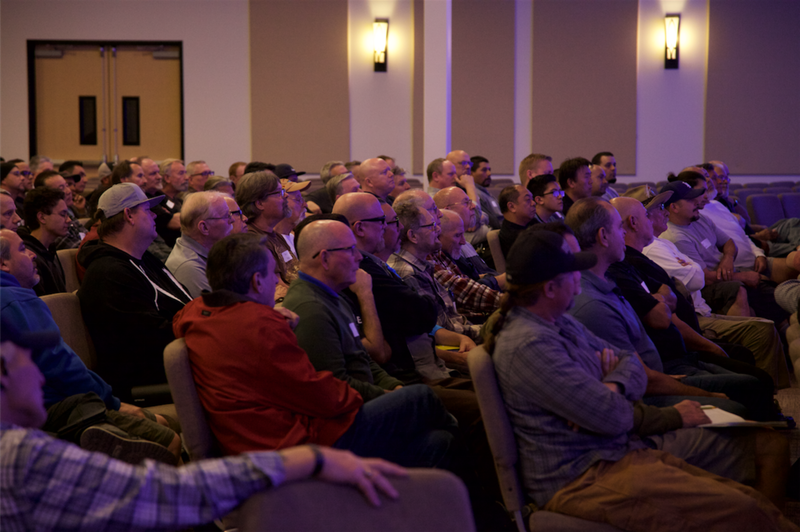 These groups are designed to connect men with other men who desire spiritual mentorship. As stated above, the goal is to develop Christ-like character in men. 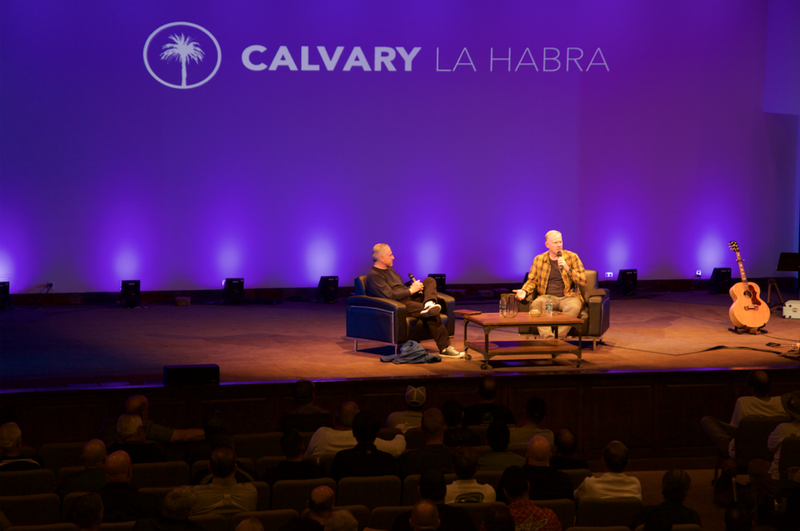 We approach this by offering several specific settings that are designed to assist the audience that God has brought our way. No matter what group you are part of, we all go through the same material throughout the year...whether it’s a book out of the Bible, or a Christian book, such as “AWE” by Paul David Tripp, which we are currently using in our groups. This group is for pastors and other key leaders that oversee the spiritual welfare of our church. The emphasis of this group is Christ-like character in those who feel called to shepherd the flock of God. 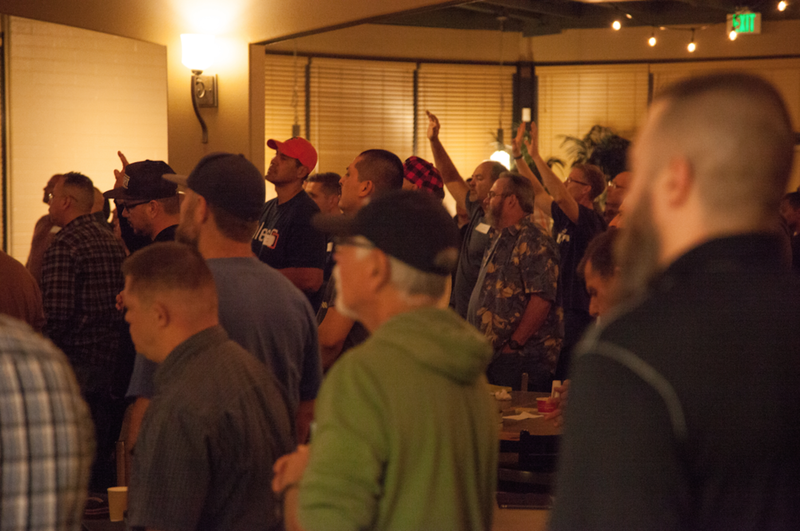 This group is for those men that desire to go deeper in their walk with Jesus, but also want to grow as a leader. The emphasis of this group is Christ-like character in the leader. Mentoring Men meets the first Saturday of each month. This group is for those men that desire to go deeper in their walk with Jesus, but also want to apply what they learn to the workplace, as bosses or employers. The emphasis of this group, is Christ-like character in the workplace. This group is for those men that desire to go deeper in their walk with Jesus, now that they are retired. The emphasis of this group, is Christ like character in retirement. This group is for those young men between the ages of 18-30 that desire to go deeper in their walk with Jesus. The emphasis of this group, is Christ-like character as a young adult man. This group is for those younger men between the ages of 13-17 that desire to go deeper in their walk with Jesus. The emphasis of this group, is Christ-like character as a teenager. This is for that man who is not looking for a group, but would like another man to personally mentor him. The emphasis is, Christ-like character through personal discipleship.